Apologies to Clarence the angel, but there’s a new adage this Christmas: Every time the government of the City of St. Louis respects the laws of that its residents enacted for the public good, the St. Louis Business Journal runs a predictable anti-government editorial. 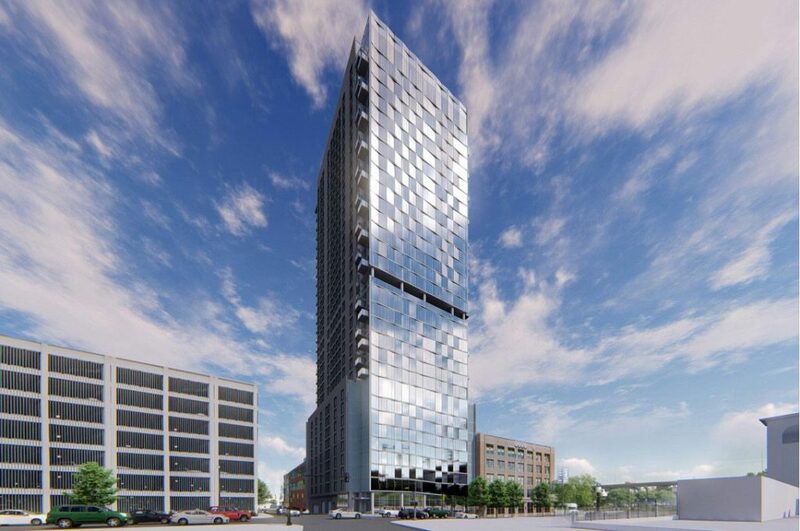 That’s the case this week, when after the Preservation Board concluded by a 4-3 vote Monday that the developers of a proposed residential building downtown had to preserve parts of the street-facing elevations and increase glazing on the tower above. As I wrote last week, these are the conditions that the board is legally allowed to set. 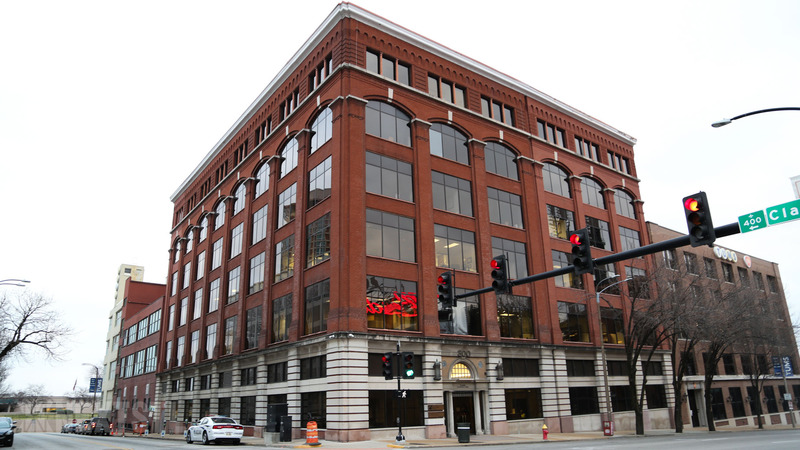 Before the developer can figure out if the conditions can be met, the Business Journal is already crowing that the board’s decision could prevent the building from being built, thus robbing downtown of economic growth. By the way, the editorial writer’s jibe placing the Preservation Board in the “alphabet soup” of city agencies is laughably rote. When I next hear of the “PB” and I’m not at a hip toast bar, I’ll be sure to look up. 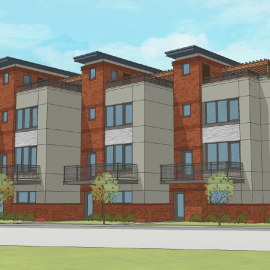 Rumor simultaneously is circulating that the developer will be leaning on Alderman Jack Coatar (D-7th), in whose ward the proposed site is located, to push through a redevelopment ordinance that exempts the building from the city’s preservation ordinance. If this happens, it would be an unfortunate retaliation against the very ordinances passed by the Board of Aldermen to regulate disputes over how to allow the city to change. 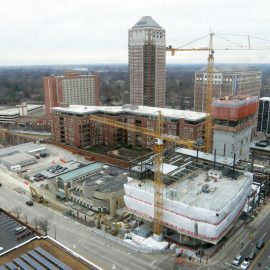 The preservation ordinance was written not just to set standards for what buildings should be protected, but to define what criteria the public body governing preservation (the “PB”) should employ to determine when it is acceptable to suspend protection of a protected building and allow a new project to occur. That is exactly what the Preservation Board did Monday – it did not obstruct demolition, and instead lived up to its mandate and set conditions on demolition. The particular condition set is not an easy one, but the preservation ordinance already anticipates that. There is a lawful right to appeal any decision of the Preservation Board to the Planning Commission (the “PC,” I guess). The Planning Commission can review decisions by the Preservation Board, and issue its own decisions as an appellate body. In case anyone would think that this is arduous, remember that this is the same body that allowed St. Louis University the right to demolish the Pevely Dairy after the Preservation Board ruled against that. 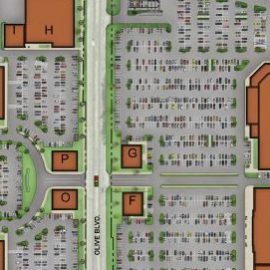 There are parking lots and vacant lots around town that also testify to the Planning Commission’s less than, well, anti-development (is that really the right phrase?) stance on appealing Preservation Board decisions. And the Preservation Board itself is not exactly UNESCO (there’s the alphabet soup). This is the Board that deigned that a parking lot is the highest and best use of the northeast corner of Lindell and Taylor avenues in the Central West End (in 2009) and that Joe Edwards could build the Moonrise Hotel as long as he retained – actually demolished and loosely replicated — façade of the Jones Funeral Home (in 2007). 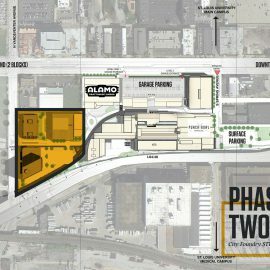 Its members include a prominent local development attorney, a public relations consultant who has represented corporate clients, an architect who has designed many new buildings for developers and who has pushed the city for more lenient standards for new design in historic districts, among others. This is not a radical body, and its decisions reflect what I’d argue is a very healthy respect for the capitalist real estate market. If the developer is disgruntled by the Preservation Board decision, an appeal to the Planning Commission is in order. That’s the path that was on the law books when the developer decided to chase this dream, and that the developer’s attorney should have anticipated needing to follow. Again, it’s a well-defined path that is far too liberal for a preservationist like me. The Board of Aldermen should respect what small measure of architectural regulation the city does have, and not capitulate to whims expressed by a newspaper that probably would editorialize to abolish the Board of Aldermen if it did anything to upset any investor. Members of the Board should remind themselves that they are elected by the residents of the city, who have very reasonably asked for some small number of laws to regulate the quality of the urban environment. In the day and age of President Donald Trump and Governor Eric Greitens, anti-government sentiment is rampant, and the St. Louis Business Journal has fanned the flames. 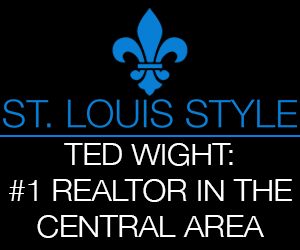 Perhaps, though, if the “alphabet soup” of the Preservation Board and Planning Commission is too much for the market, we can remove their authority – while also removing that of the St. Louis Development Corporation (SLDC) and Land Clearance for Redevelopment Authority (LCRA) that will make recommendations for abating the real estate taxes of the new building. We could also remove the hand of the Board of Aldermen (BOA), so that there would be no political meddling in this development. 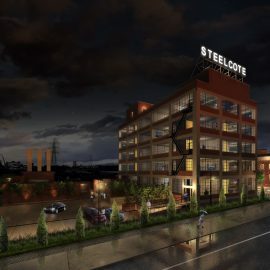 There would be nothing to stand in the way then, for or against the new building – it could rise without any government impediment or subsidy, as the St. Louis Business Journal editors urge.